Former Leeds United midfielder David Prutton has backed Marcelo Bielsa's team to bounce back against Middlesbrough, in spite of the home side showing hints of form of late. The Whites travel north this weekend as they look to get their season back on track after last weekend's defeat against Norwich City, a match they lost 3-1. Boro on the other hand have been on a run of form, remaining unbeaten in their last five league matches and will want that to continue when they host the Whites. Reflecting on Middlesbrough's last league match against West Bromwich Albion, a match that Boro won 3-2, Prutton feels that it was a massive victory and now they are right back on track. 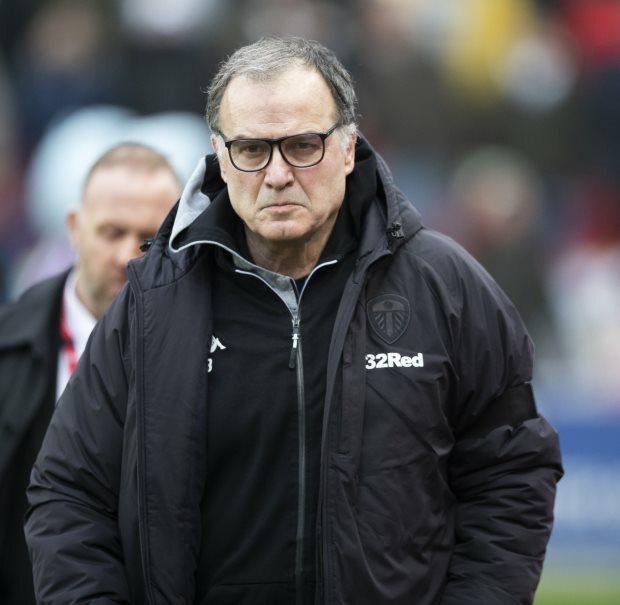 But Prutton also insists that it is up to Bielsa to make sure that Leeds don't dwell on last weekend's loss to Norwich City and return to winning ways at the Riverside. "Middlesbrough look like they are right back on track now after a bit of a wobble, and it was a massive win for them at West Brom last week", Prutton wrote in his column for Sky Sports. "Incredibly it was also the first time they have scored three in a league game since August! "Leeds were given an absolute hiding by Norwich and it is up to Marcelo Bielsa to make sure his side haven't been dwelling on that result. "I'll back them to bounce back at the Riverside." Middlesbrough have 50 points from 29 Championship games while Leeds United have 57, though the Whites have played one more game.